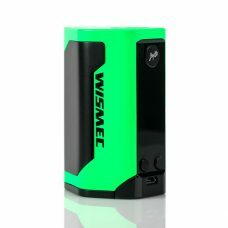 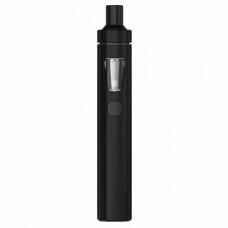 The Reuleaux RX200 by Wismec is a brand new device that will feature the silhouette of the Reuleaux with a different chipset. 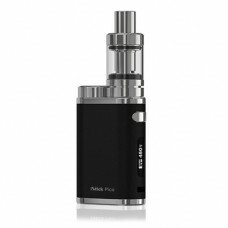 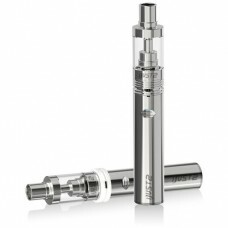 This mod is a triple-18650-in-series powerhouse capable of 200 watts. 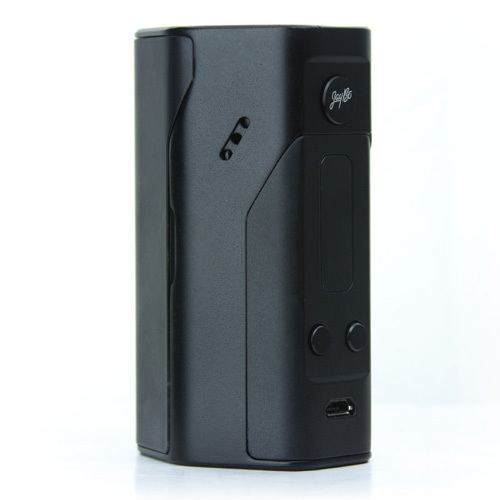 The Evolv Technologies DNA200 circuit board is not used in this device. 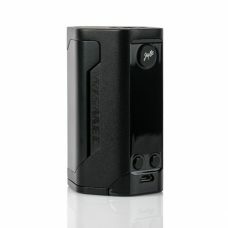 Instead, the Reuleaux features Wismec’s RX200 chipset, with a ton of temperature control options such as titanium, stainless steel and nickel modes. 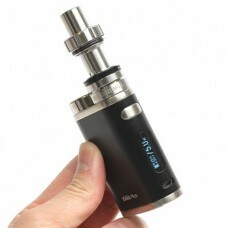 When you put this device in your hand, you will feel the weight of three 18650 cells. 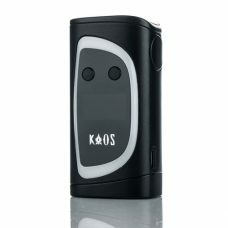 If you don’t like a heavy mod, this box just won’t do. 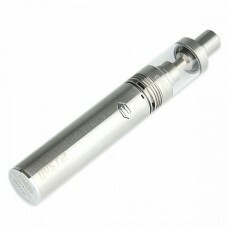 The 510 connection area is recessed and engineered to hold your atomizer tight. 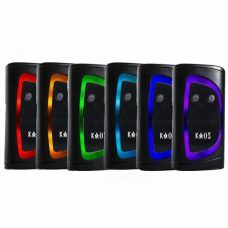 The rubberized coating prevents slipping, to keep the box in your hands at all times. 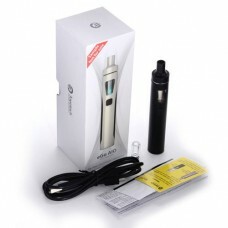 The new device will also allow you to upgrade your firmware via a mini USB cable.